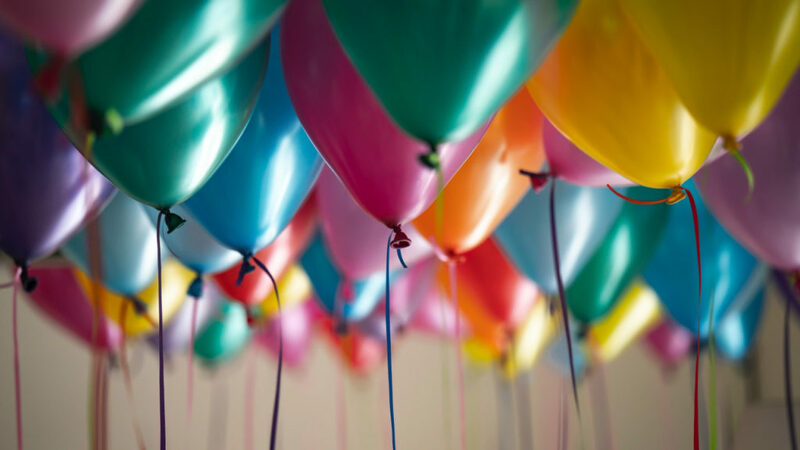 On January 12, Haruki Murakami turns 70, and we are going to celebrate now because it’s already his birthday in Japan. Murakami’s been writing novels, short stories, and essays for the last 40 years. He’s translated more than 100 novels and short stories into Japanese, including authors like F. Scott Fitzgerald, Truman Capote, and Raymond Chandler. He’s written 14 novels and dozens of short stories, not to mention several important works of non-fiction. I’ve seen him speak twice – once in Berkeley, California in 2008 and again in New York City, New York in 2018. This past October I flew to New York for less than 12 hours to attend that rare appearance. This wasn’t even the first time I went out of my way to learn more about him. I spent a year writing on Hard-Boiled Wonderland and the End of the World for my Master’s thesis in Literature at San Francisco State. After earning my Master’s degree, I would drive over an hour in traffic after teaching all day to attend a course in San Diego because there was one Haruki Murakami text on the syllabus. I was dying to talk to people about him. I had to know if others could see what I saw. I have taught him to my college freshmen for the past eight years, but two years ago, I did something crazy. I launched Reading Beyond Murakami, an online course series that explores various theoretical interpretations his works lend themselves to. In the past two years, we’ve studied novels and short stories, and I’ve taught through the philosophers name dropped in his texts and offered theoretical insights that enrich the works for veteran readers. We’ve met together once or twice a month to discuss him together and in that time, we’ve laughed, we’ve cried, and most profoundly of all, we’ve connected over an author that changes the way we see the world. All that to say, I try to do something special to honor him each year within the Book Oblivion community. Below are tons of resources and ways to learn more about the author many of us read and love. Most of the resources are free and you can access any time, but I have opened enrollment to each of the Book Oblivion courses – available for this weekend only. You’re welcome to jump in and study him at your own pace. There are no live courses happening right now, and the materials are typically closed for enrollment until we launch live, so this is a rare opportunity for anyone wanting to learn more without the pressure of deadlines. Here it goes – below are some fantastic Haruki Murakami resources that I’ve put out over the past few years. This isn’t everything, but it’s a great start. As always, thank you for being a part of our community. 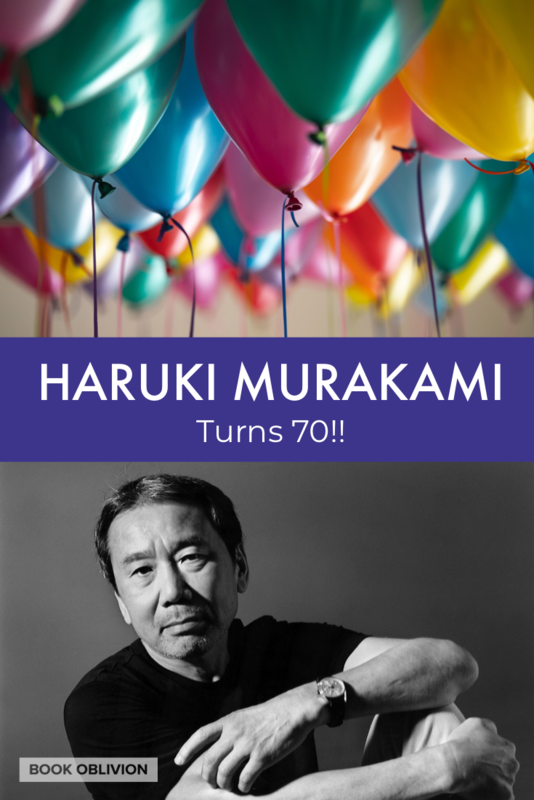 Have an amazing weekend – and make a wish for Murakami as he turns 70. I flew to NYC for that same 2018 event! I took a 5 AM flight out from Buffalo, NY and took a 9:00 PM flight home! That is HILARIOUS that you did that, too!!!!! You definitely were not alone! And I met someone from Kansas while I was there who did the same thing. How crazy is it that an author can generate that kind of enthusiasm!